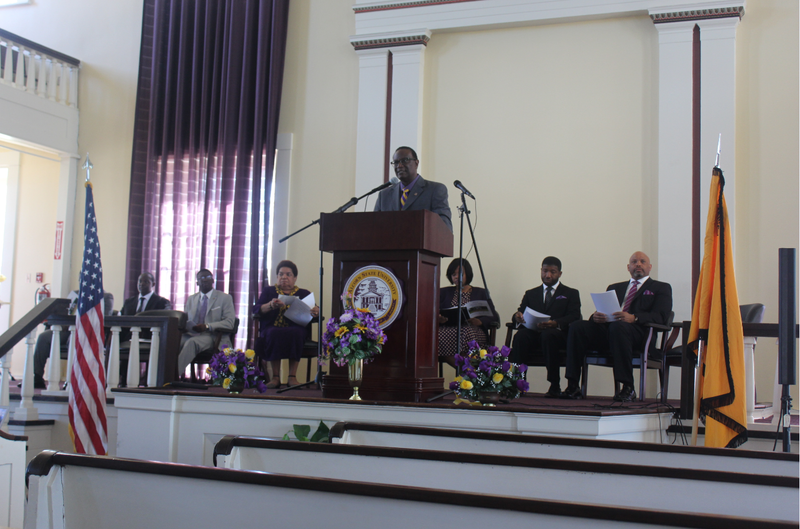 Wednesday, October 4th saw students, faculty and guests celebrate Alcorn State University’s (ASU) annual Founders Day at 10:00 am in the Oakland Memorial Chapel on the Lorman campus. This year marked 146 years of distinction at the University. The purpose of celebrating Founders Day is to allow Alcornites to share their wisdom, experiences and sacrifices made for the University in order to keep Alcorn a successful industry in educating all who step foot on the campus. The program began with a prelude by Mr. Tony Gordon, University Organist, followed by the processional platform of guests. The posting of the colors were carried out by the Alcorn Braves’ Battalion followed by the invocation executed by Reverend C. Edward Rhodes II, Director of Student Religious Life. The illustrious Alcorn State University Men’s Chorale, led by Mr. Dwayne Griffin, sang an inspiration piece designed specifically for the event. 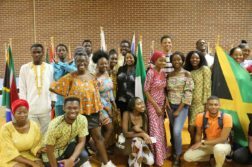 Next was the occasion which was prompted by Patrick Herbert Jr., President of the Student Government Association. Introduced next was Dr. Josephine Posey, ASU History Research Associate, who wrote the book Succeeding Against Great Odds. 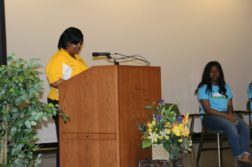 She discussed how Alcorn has come a long way since its beginnings and is continuing to grow and prosper year by year. For more information about this event or any upcoming events, please visit www.alcorn.edu or contact the Office of the Provost and Executive Vice President of Academic Affairs at (601) 877-6140. Aerial Robinson is a Junior Broadcast/Mass Communications major from Atlanta, Georgia. 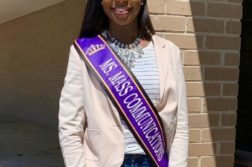 She will be a contributor to The Campus Chronicle for the 2018-2019 academic year. Next Article Does Height Within a Relationship Matter?